Why your online presence will decide your future career opportunities. How having an authentic online career brand will help unleash your potential. 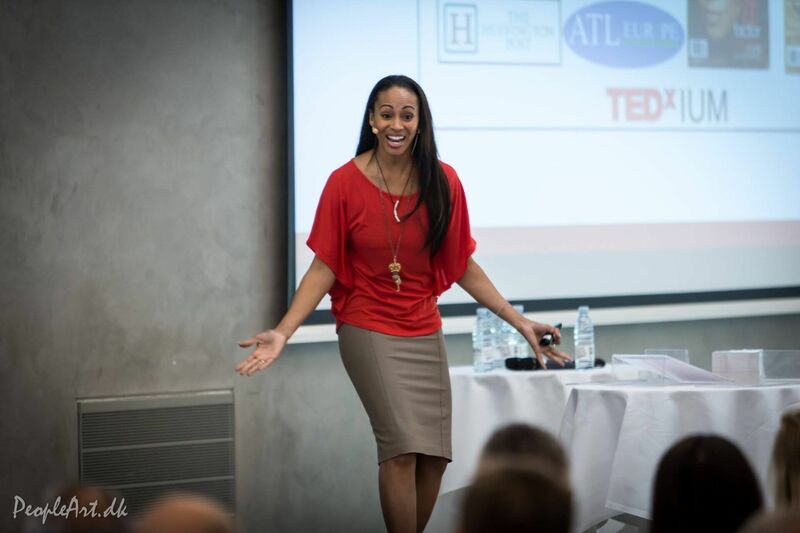 Dr. Andrea is a medical doctor, a renowned global media strategist, TEDx speaker and best-selling author with a 20+ professional career in the media who helps entrepreneurs leverage their expertise to create profitable, purpose-driven brands aligned with their values, personality and passion. She is the creator of Brand Who You Really Are: Hollywood’s Media Success System and the MVP Publishing Process. Niels Reib is a mentor, speaker, and Career Branding Specialist. He helps professionals attract the career they want and deserve through Career Branding, so they can unleash their full potential and live a more fulfilled life, doing what they love with less stress and more to give to the people around them.